Where did your LP12 journey start? ... and what(I hear you ask) remains of that particular LP12? ... well, just the outer platter Everything else has been replaced along the years. Re: Where did your LP12 journey start? All original...nothing has worn out that needed to be replaced. Well, OK, a couple of changes...new armboard for Ekos 2, new clear lid, new springs and grommets for the heavier Ekos arm and regular oil and belt replacement. Forty plus years later, I think I got my $550 dollars worth out of this baby! Original 1978 Fluted Afromosia LP12, Ekos 2, Lyra Kleos SL and lots of other stuff from the 70's that still work fine. Great blast from the past LD100! 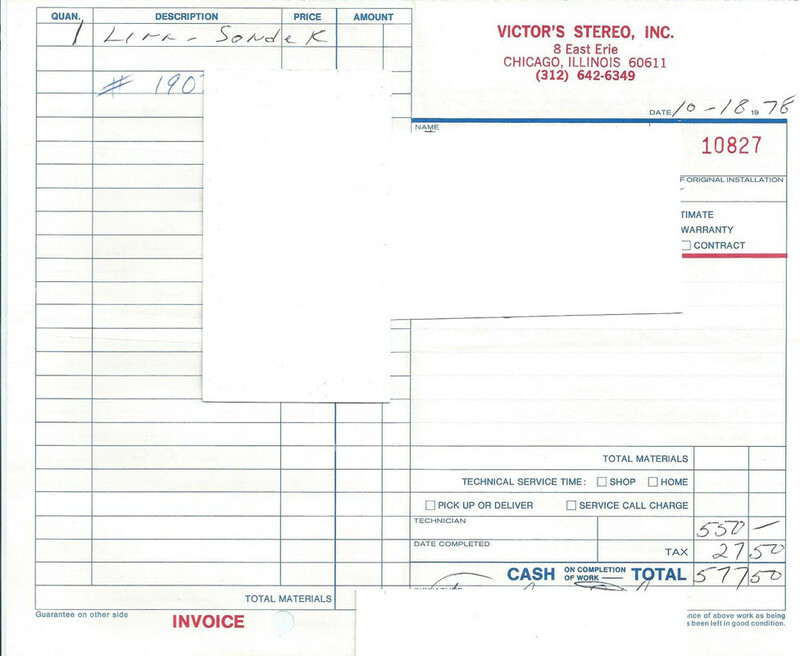 I bought my first "proper" speakers from Victor's in the late 80's- pair of Proac Supertowers. Still use them in my AV system That was my second favorite shop after ProMusica..great memories! Is ProMusica still there ? John used to post on the green forum years ago. Always meant to call in when passing and say Hi to him and Ken but never managed too. Ken made some great recordings for Naim music . Yes Indeed, ProMusica is still "there" They have moved to a different location - same neighborhood. John and Ken are still at it and Ken is still making fantastic recordings- he does a lot of vinyl transfers now. After what seems like decades, they have started offering LP12's again which has forced John out of his set-up days retirement . Still a great shop which caters to vinyl but are very serious about streaming as well..If you are ever back in town, worthy of a visit I would think . Dave's Record Shop is just around the corner and is a must stop!